Terah Webb, DVM, Diplomate, ACVO, is a board-certified Veterinary Ophthalmologist at MedVet Columbus as well as the Pharmacy Committee Chair for all MedVet locations. She has been a part of the ophthalmology team since 2003. 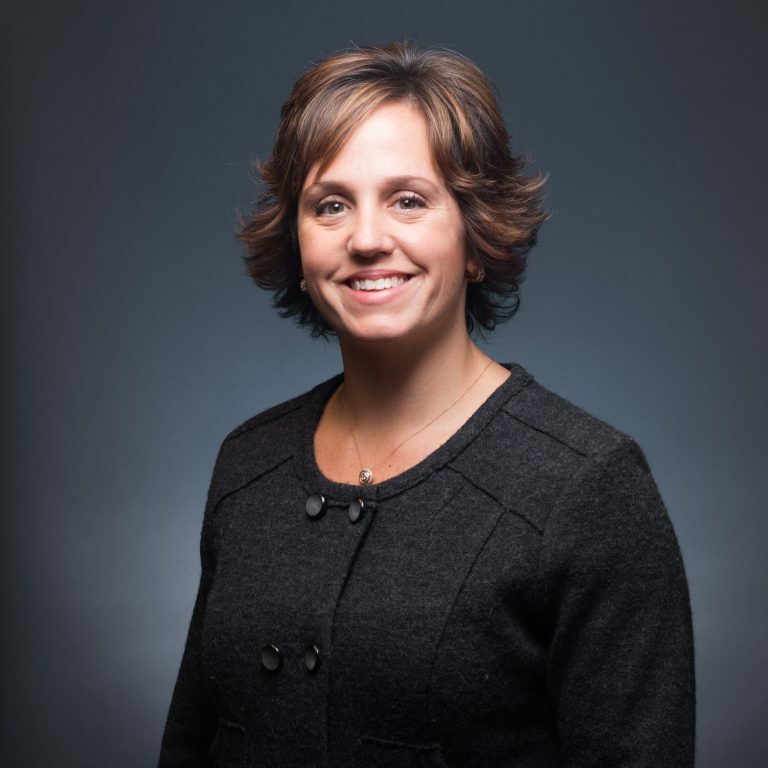 Dr. Webb attended The College of Wooster where she earned a Bachelor of Arts degree in 1998 and The Ohio State University where she earned a Doctor of Veterinary Medicine degree in 2002. Following her graduation from veterinary school, Dr. Webb completed a yearlong internship in small animal medicine and surgery at Carolina Veterinary Specialists and a three-year Residency in ophthalmology at MedVet Columbus and The Ohio State University College of Veterinary Medicine. Since becoming a board-certified Diplomate of the American College of Veterinary Ophthalmologists in 2006, Dr. Webb has become a leader and well-known figure in the veterinary community. Dr. Webb is one of the ophthalmologists that pioneered endolaser cyclophotocoagulation glaucoma surgery for dogs and cats. MedVet was the first veterinary hospital in the world to perform endolaser therapy, and to date this procedure has been performed more at MedVet than any other hospital in the world. Dr. Webb’s work has been widely published in peer-reviewed journals, including the Journal of the American Veterinary Medical Association, Veterinary Ophthalmology, and Molecular Vision. She has also served as a principal investigator in several clinical trials, including a novel therapy to prevent diabetic cataracts. An active advocate of continuing education for veterinary professionals, she has lectured on various small animal ophthalmology topics both regionally and nationally. In addition to glaucoma therapy and surgery, Dr. Webb’s special interests include ocular toxicology and cataract surgery with intraocular lens placement. Her goal with each consultation is to educate the client about their pet’s disease, why it has occurred, and all treatment options. She is dedicated to restoring or preserving vision and providing lifelong comfort for each patient she treats. For Dr. Webb, there is nothing more satisfying than watching a formerly blind dog actually see his or her owner after cataract surgery. Dr. Webb is a lifesaver! She has saved our pug’s eyes on multiple occasions. Because of her, he can still see – and I’m not sure he would if we hadn’t been referred to her. – Casey B.
Dr. Webb and her staff were very knowledgable, kind, and caring. They took the time to explain their findings and the procedure in great detail. The staff is kind, professional and very patient answering my questions. I believe MedVet gets it! Their patients are not just pets…but family members. MedVet Columbus is state-of-the-art! – Tim B.
Dr. Webb made herself available to me and answered all my questions. It was a wonderful experience. The vets and staff treated my dog and me with care and compassion. – Mindy P.